If you know someone who owns a Tesla Model 3, you’ve heard all about that car. The wait times, the deposits, the meeting to select that vehicle’s special features, the delivery and now…the lawsuit. Tesla Inc. and its CEO Elon Musk are known for making bold claims about the company’s production capabilities. But when it comes to making Model 3 vehicles and the batteries that power them, some of those claims crossed the line from bold to misleading, according to a legal complaint by a Teamsters pension fund that invested in the company in August 2017. The Teamsters fund says it’s bringing the case as a class action that could cover thousands of members. 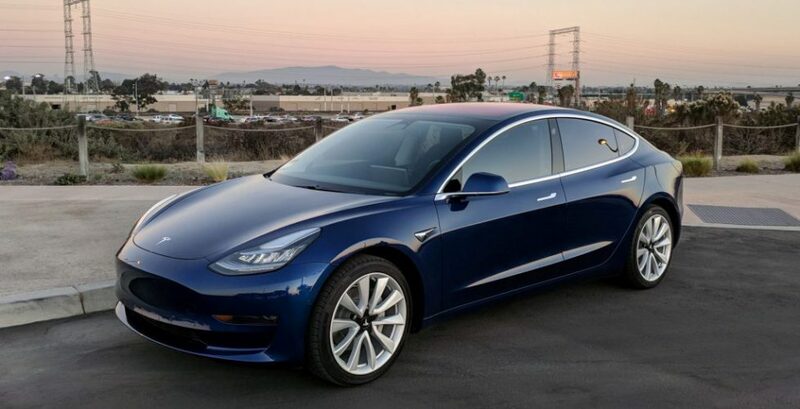 The complaint accuses Tesla, Musk and seven investment banks of violating California law and the Securities Act of 1933 by making “false and misleading statements” and omitting “material facts in connection with the Offering.” The plaintiffs say claims about Model 3 production were important because mass production of the vehicle is critical to the company’s ability to turn a profit. A Tesla spokesperson said the suit is meritless. Tesla eventually reached the goal of 5,000 Model 3s in a single week in June, according to reports. Tesla hasn’t responded to the California court in writing, but a spokesperson for the company pointed to an Aug. 24 decision by U.S. District Judge Charles R. Breyer that dismissed claims similar to those by the Teamsters’ fund. To your friend, it’s a shiny new state-of-the-art vehicle. But to some, it’s a lot of misleading claims resulting in ugly legal disputes. Even when you’re driving on a sunny day, disputes can pop out like a deer and ruin your weekend. And when those things negatively affect YOUR business including landlord/tenant matters, contract issues and even collections, call in your litigation co-pilot, Dean Sperling, to take the wheel and resolve YOUR matter with YOUR best interests in mind!